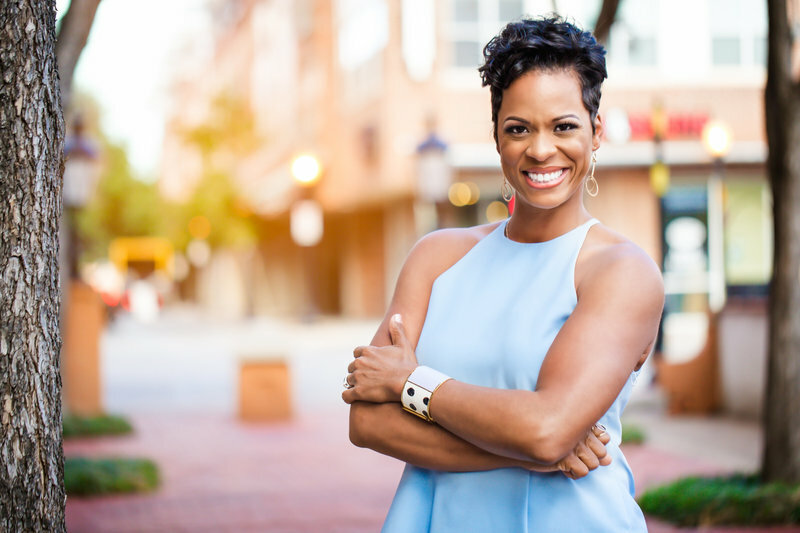 I'm the girlboss powering Love Jones Designs. 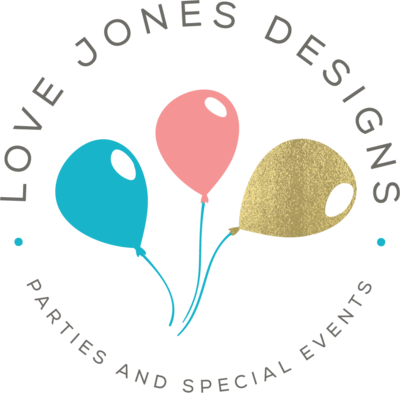 Love Jones Designs is an event design & planning team focusing on creating fun, high style and imaginative social events. We plan, design and manage every celebration from concept to execution. What drives me most is the desire to reimagine how you celebrate. I’m on a mission to redefine what social and corporate celebrations look, feel and sound like. 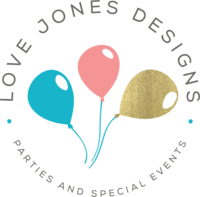 The Love Jones Designs team, will work with you to create a celebration that is everything you dreamed it would be and nothing your guest could imagine. 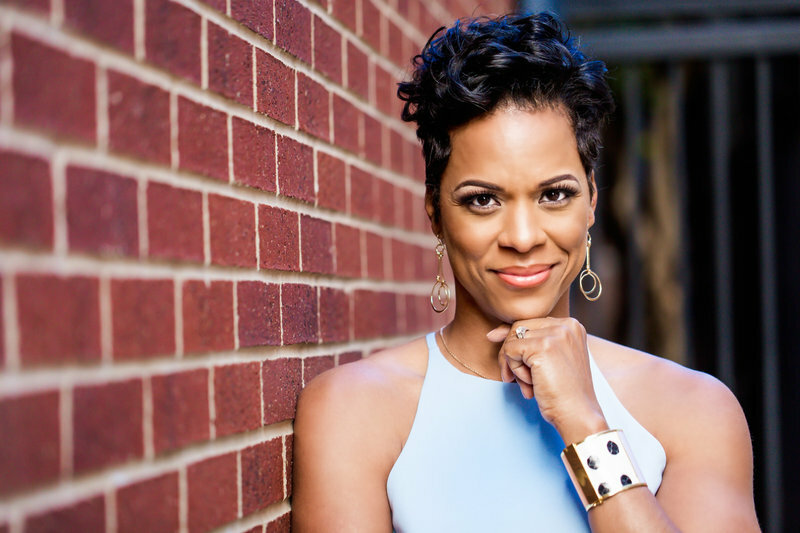 I’m so very proud of Love Jones Designs! Since 2014 we have produced some of the most engaging bashes, celebrations and product launch parties in Dallas, Houston and Southern. California. Many planners focus solely on the logistics. They spend the majority of their time figuring out the “nuts and bolts” of the event and the event design ends up as an afterthought. We take the opposite approach. Our process starts with learning what our clients want the guest experience to be like – what “look and feel” do they want the party to have? From there we create a comprehensive design plan outlining all of the event details. Once the aesthetic is set, we then get to work on the logistics and source the creative team to create the design direction we’ve set. The result is the final design on your event day that will leave you speechless. See our Team in action! Whether it is a Sweet 16, a 50th Anniversary Party, corporate launch or a dinner party for 75 planning an event has many facets and can be overwhelming. We will source a team of the best vendors, provide organization and creative ideas to relieve the stress in planning your event so you can be a guest at your next event. As event planners, we are the logistical strategist and organizational masterminds. We oversee setting the timeline and budget for the event as a whole, forging partnerships with the creative team (vendors) who will service the event, managing this team, assisting the client with organizational tasks to keep the planning flowing smoothly throughout the process and then streamlining the activities that take place on the event day. As event designers, we are the artist, idea-makers and aesthetic visionary behind the event. We will work with you on everything from selecting a color palette to creating a floor plan, choosing linens, furniture and other rentals, imagining the floral designs and even developing branding for the event. MIESHA IS ONE OF A KIND! She is fun, and gets things done from conception to on site completion. I can’t wait to work with her again! for my amazing 13th birthday party. It was so fun and everything I wanted!